Lisbon’s history dates to about 300,000 years ago and ranks as one of the world’s longest founded cities. As the legend tells, it is a city founded and named by Ulysses, which has its origins in the Phoenician Word “Allis Ubbo”, meaning “enchanting port”. 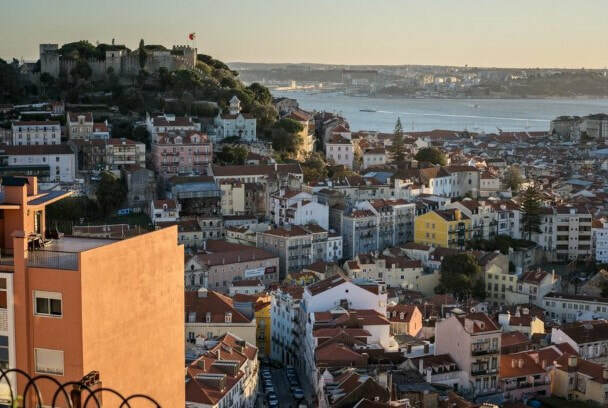 Lisbon was a battlefield for Phoenicians, Greeks and Carthaginians, however it was Romans who started their two-century reign in Lisbon in 205 BC. In 714, the Moors arrived and stayed until the 12th century. In the 13th century, Lisbon became the capital of Portugal. The 15th century was the point of departure for the Portuguese Discoveries, an era during which Portugal enjoyed abundance and prosperity through its newly discovered offshore colonies in Africa, the Americas and Asia. Today, Lisbon still maintaining the marks of its early history as one of the most stunning capitals of Europe. Below, is a non-exhaustive range of activities and experiences that can be arranged from Lisbon.